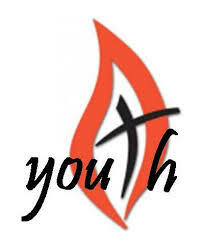 UMYF includes separate junior high and senior high youth groups. Both groups meet as part of Wednesday Night Live, Wednesdays at 6:oopm. All youth are invited to attend the open meal at 5:30 in the fellowship hall. For more Information please visit the UMYF Page. New Puppeteer OrientationThe H.U.G. Puppets will be holding an informational meeting for both existing puppeteers and for anyone fifth grade and older who would like to know more about becoming a member of the group. The meeting is mandatory for existing members, and anyone younger than 16 must have a parent or guardian present at the meeting. you don't need to be a member of the Estherville UMC to join. For more information call 712-209-3462.